Lively, upfront, zesty and sensuous. 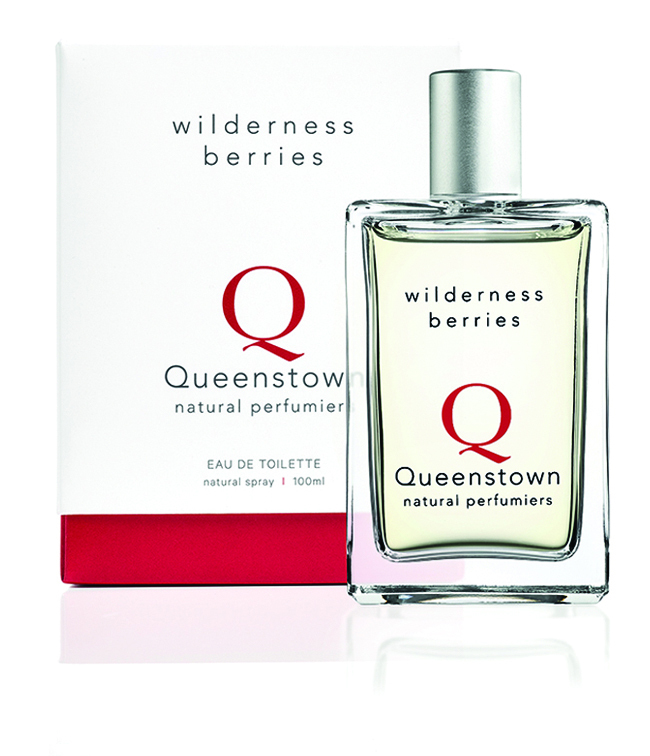 Wild, crushed berries, blackcurrant and raspberry, a dash of oranges, and ripe, dark fruits — all in a green tangle of leaves and vines, encapsulating our birdsong-rich native bush. Six botanicals, with extracts of sustainably harvested South Island native plants: horopito (alpine pepperwood) and tōtara. Our native plant extracts: With a profusion of berries ranging in colour from bright orange to an inky blue, our unique native flora is seasonally startling. The berries of mountain horopito (alpine pepperwood, New Zealand’s wild pepper) are a deep wine-red and, along with the strikingly colourful, rusty leaves, are a familiar sight on many of our bush tramps. The bright red berries of tōtara appear in autumn amidst the luminous green of spiky leaves. When ripe they are sweet and juicy and attractive to tui, while in spring our native bees collect pollen from the flowers. A forest giant, known as rākau rangatira, ‘the chiefly tree’, it is valued for its healing and health-enhancing properties. Ingredients: Alcohol (plant-derived ethanol), Aqua, Parfum: 100% natural Ecocert ® (www.ecocert.com), Pseudowintera colorata (alpine pepperwood) extract, Podocarpus totara (tōtara) extract, benzyl alcohol*, benzyl salicylate*, citral*, citronellol*, farnesol*, geraniol*, limonene*, linalool* *Constituents of natural fragrance.